The old saying about bank robbers – they go where the money is – applies to today’s cybercriminals. Cyberattacks are on the rise, and financial firms are a major target. Assessing cybersecurity requires analyzing a broad array of risks. Firms may consider some aspects of cybersecurity as more important to their operations than others, but there are a broad array of general security policies. To assist firms in making decisions on cybersecurity, the Texas State Securities Board suggests the following resources for state-registered investment advisers and other registered professionals. These resources listed do not constitute legal advice, nor should they be construed as “best practices” or rulemaking by the State Securities Board. 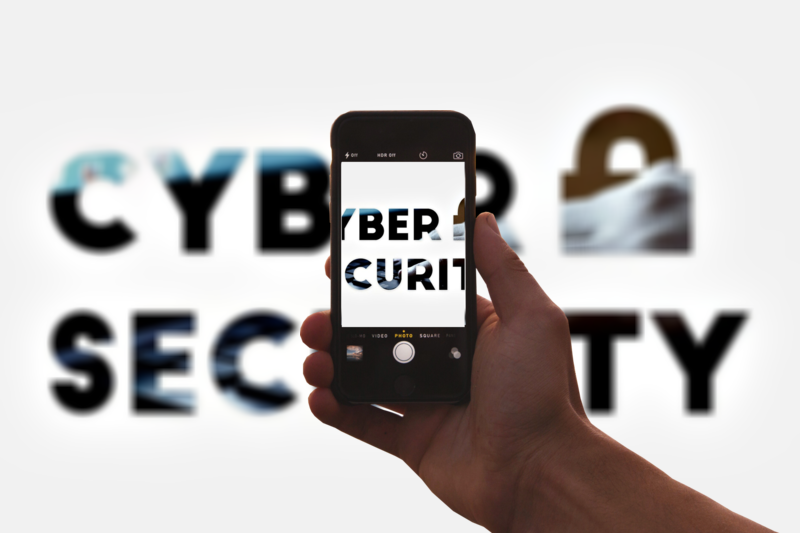 Whatever it's called – a checklist, guidance, or a "cyber planner" – any effective approach to cybersecurity starts with a comprehensive review of where a firm stands in regards to the technology it has in place, its policies, and training of staff. Most important is the question of how everything ties together to help the firm's primary constituency: its clients. The planning guides below help firms broadly identify the risks related to cybersecurity, establish cybersecurity procedures, protect firm networks, assess the risks of access to client information, and implement procedures regarding third-party vendors. They are not operational playbooks, simply starting points that cover the topics on this page and others. Assessments to identify cybersecurity risks are an ongong process, both internally and with third-party vendors. Once risks are identified, a framework can help you prioritize and set deadlines to mitigate risks. Establish best practices in the event of a ransomware attack. In such attacks the victim typically receives a message demanding a ransom in exchange for restoring access to computer systems. Speed is everything when responding to a cyberattack. An incident response plan will help you make more informed decisions during the stress of an attack. Procedures for notifying law enforcement and/or computer incident-reporting organizations. Consultation with outside information technology professionals who specialize in cybersecurity for financial services. Ensure that client instructions received via email are authenticated. When it comes to a cybersecurity incident, it's more a matter of "when" than "if." Testing your backups on a regular basis by restoring files to test a computer, in order to ensure that the backup process is working properly. Integrating planning for a cybersecurity incident into your firm's business continuity plan. Firms are increasingly moving to cloud computing to store data. Cloud computing refers to data that is accessed over the Internet from remote servers. Cloud storage can save costs on internal servers or hard drives, but there are important considerations before making the move. If a firm relies on free cloud storage, back up all records elsewhere. Recognize that certain behaviors may indicate an employee is a potential insider threat. These include network security violations such as failed log-in attempts, downloading large amounts of data, altering sensitive files, or personnel issues such as disputes with co-workers. Manage remote access from both internal and external parties. When an employee leaves the firm, make sure all access to the firm’s network and databases are disabled. If engaged in an office sharing arrangement with an unaffiliated individual or firm, make sure the firm’s client data is kept private and secure. A website is the face of the firm and, most importantly, often serves as a portal for a client to directly access account information. User authentication credentials should be encrypted and additional authentication credentials should be required when accessing the website from an unfamiliar network or computer. The cyber-insurance market is growing rapidly as firms come to grips with the costs of cyberattacks. Evaluating whether the policy includes damages from theft and data loss or third-party coverage. Without such coverage a firm may have to pay for associated legal expenses, notification expenses, and remediation costs. The National Exam Program of the SEC has issued a new risk alert on the widespread ransomware attack known variously as WannaCry, WCray, or Wanna Decryptor. The alert highlights the imporance of penetration tests and vulnerability scans and the timely implementation of system upgrades. Cybersecurity and the Financial Industry explores the high cost of cybercrime for financial institutions, the biggest types of cyberthreats, where firms are most vulnerable, and effective practices to mitigate risk. From the Financial Industry Regulatory Authority.